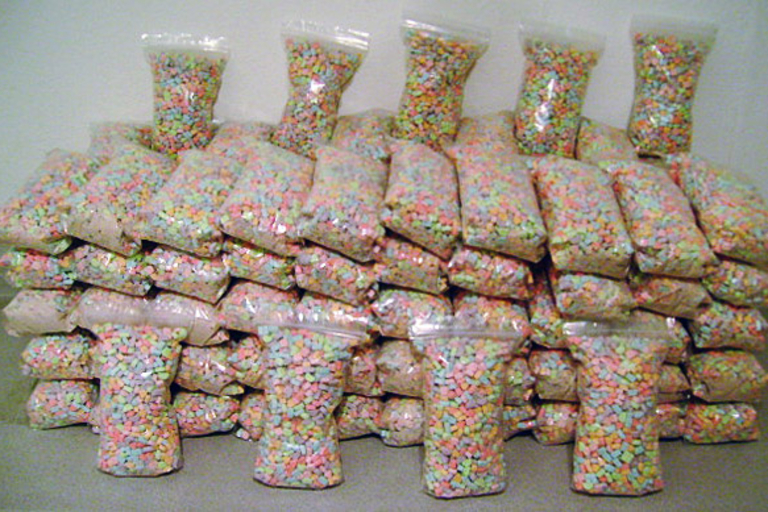 Not content with the sugary rush you get from eating a couple brownies? 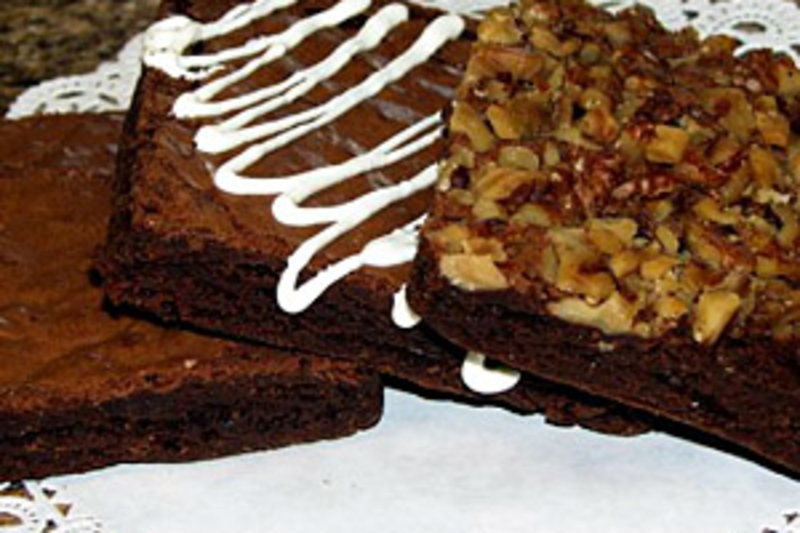 Give a snack in the face's Caffeinated Brownies ($17-$30) a try. These delicious treats come packed with a punch of pharmaceutical-grade caffeine, giving you an extra boost to make it through your morning, afternoon, or evening. Also available in walnut/chocolate chip/oatmeal cookies, sugar cookies, and chocolate-dipped brownie truffles. 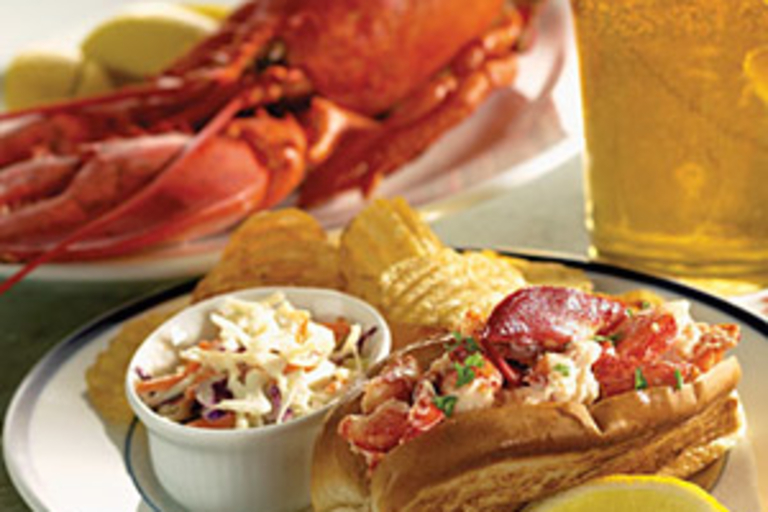 Enjoy a bite of the Pine Tree State with Hancock Downeast Lobster Rolls ($85). Shipped fresh to your door from the coast of Maine, these traditional treats are made with big chunks of lobster claw and knuckle meat, enhanced by a little mayo and seasoning, all placed on a grilled split-top roll. One pound is good for six sandwiches, twelve appetizer bites, or one enormous bellyache. 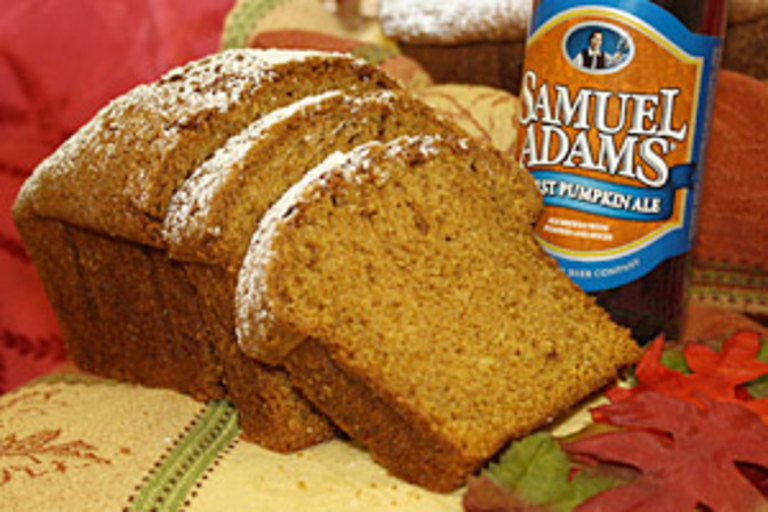 Spice up your autumn meals with Sam Adams Harvest Pumpkin Ale Bread ($13). Made by the Delectable Desires bakery in South Boston, MA, this tasty treat goes great with traditional fall-time meals, and of course goes down great with a bottle of Harvest Pumpkin Ale. In addition, a portion of the proceeds goes to support the Samuel Adams Brewing the American Dream program, which provides loans and coaching to small business owners in the food, beverage and hospitality industries. What can we say? 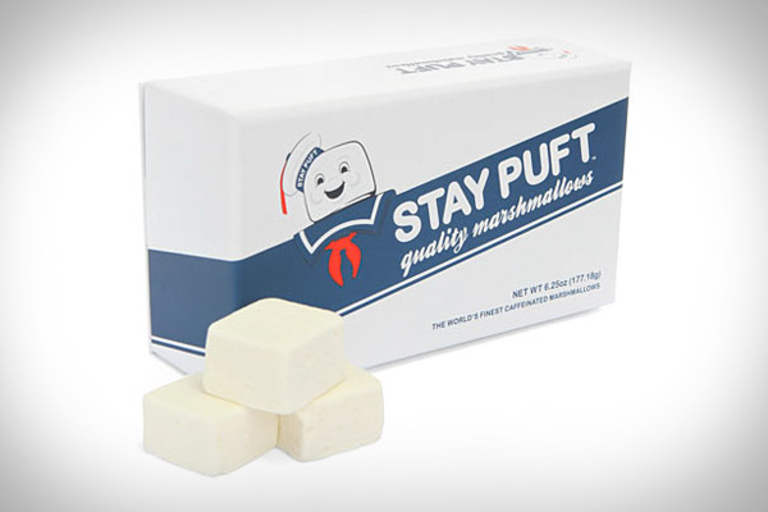 These officially-licensed Stay Puft Caffeinated Marshmallows ($20) feature over 100mg of caffeine a piece, and come in a collectible, rubbery box. Who you gonna call?